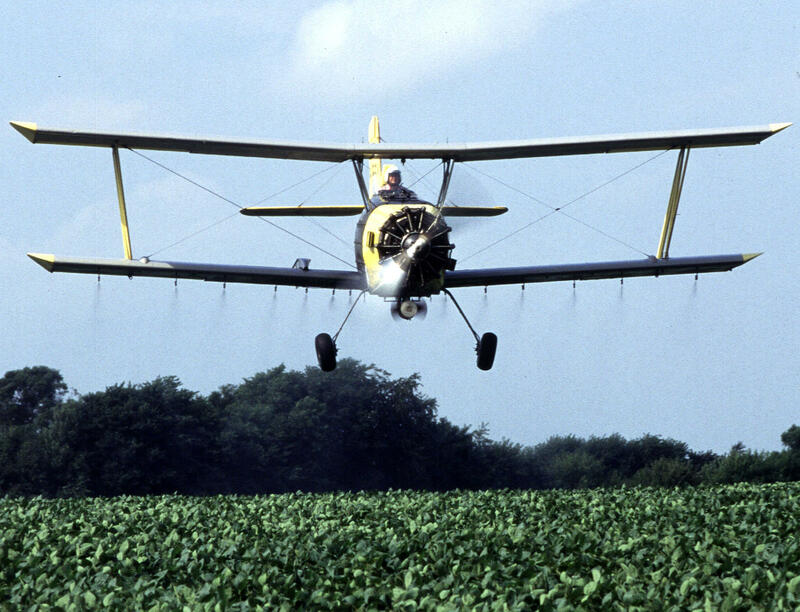 Under the proposal, crop dusters will have to meet stricter standards when applying certain pesticides. The proposed guidelines are meant to improve pesticide worker safety, and guard public and environmental health. Margaret Reeves with the Pesticide Action Network says the new rules will largely protect farmworkers tending to specialty crops, but commodity crop workers will benefit, too. 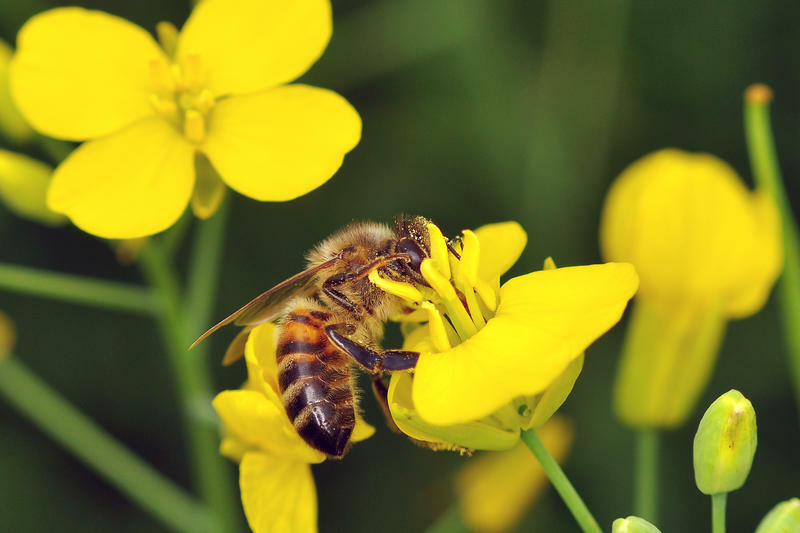 “Improving the process for those who apply pesticides will have benefits not just for them, but to their coworkers, bystanders, families, etc.,” she says. Reeves says the EPA’s proposal is a step in the right direction. The EPA estimates the new rules would save more than $80 million through fewer pesticide-poisoning incidents. A 90-day public comment period will start once the proposal is published in the federal register.